This is the season for fresh produce and I enjoy taking advantage of it whenever possible. 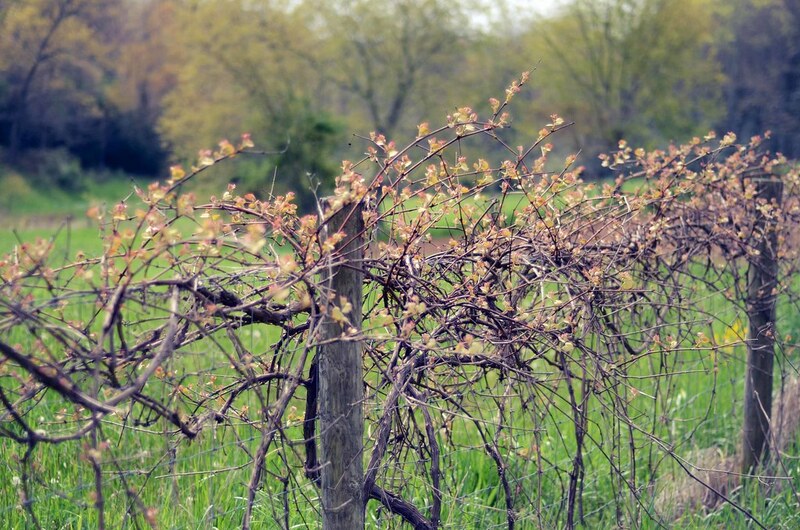 Though it's the end of spring here and the start of summer, the temperatures have been a bit cooler than usual and I haven't really ventured out to the local farmer's markets in D.C. as much as I would like to. Rhubarb has quickly become a favorite in the kitchen and I always pick up some at the farmer's market. This time I decided that I'd do something completely different and work on a pickled recipe for this season, just to have a little stash tucked away for the cooler months to come. Indian pickles are very different from western pickles. They combine a complex mix of flavors and spices. The diversity in flavors can vary from super hot to mild, to sweet to tart, or a combination of all or some. They generally use a bit of oil and some acid and sometimes sugar to preserve the vegetable or fruit that's being pickled. 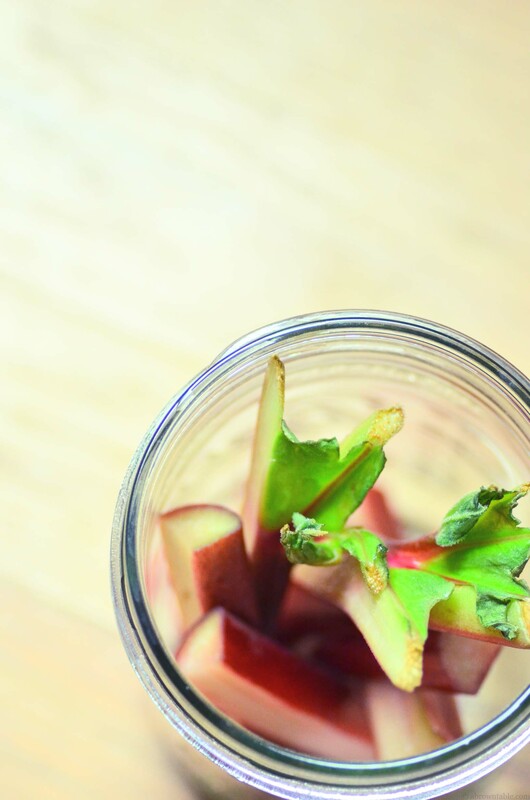 This pickled rhubarb recipe incorporates all of those tastes and preserving agents. Honestly, I wasn't really sure how rhubarb would taste when pickled but amazingly enough it absorbed all the flavors making it very tasty. The end product was tender and sweet, sour, and mildly hot. 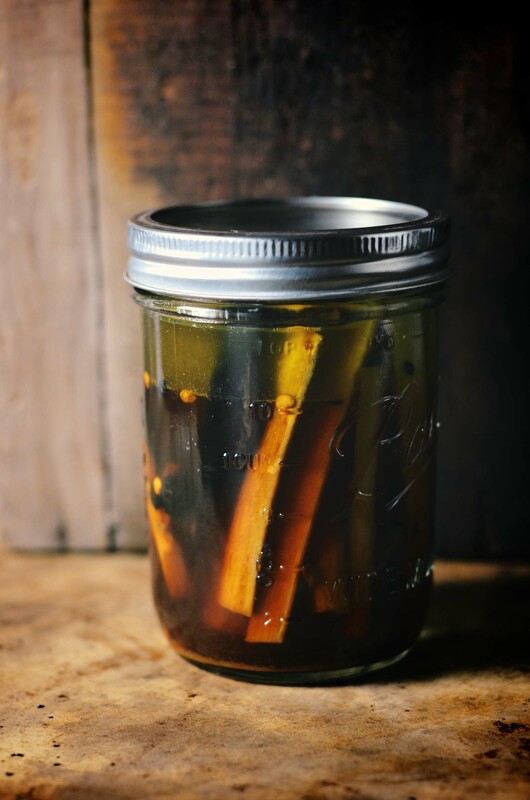 The rhubarb stalks got soft as they aged and pickled in the vinegar and were ready to eat after a week. 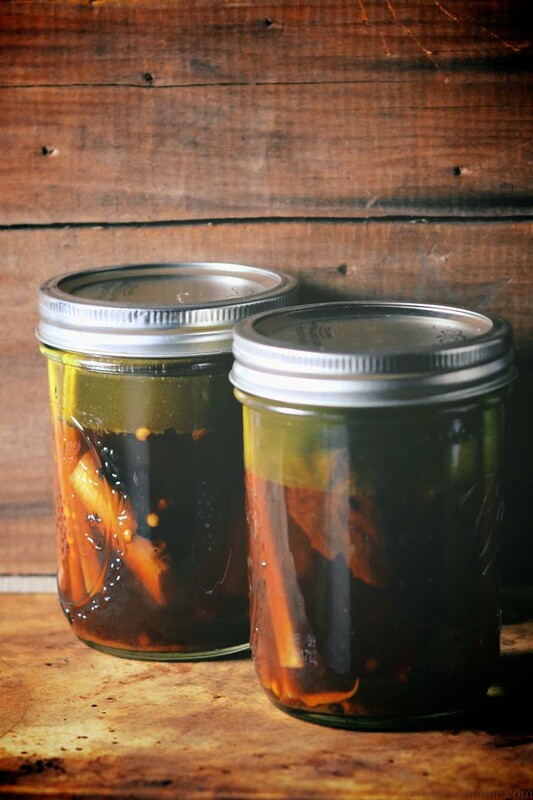 This pickle goes delicious in sandwiches with roast meat (beef and lamb), chicken, turkey and even vegetables. It also goes really well with simple meal of rice and fish. Feel free to adjust the recipe quantities, if you want to make more, I made two jars and will probably scale this up once I pick up some more rhubarb (I got a couple of requests to make some more). 1. Cut the rhubarb stalks length-wise in half and then cut them into 4 inch pieces. Divide them equally into two clean sterile canning jars. Keep covered with a clean sterile cloth or paper towel. 2. Heat up a thick bottomed-sauce pan on a medium-high flame. Add the olive oil and heat till the oil. 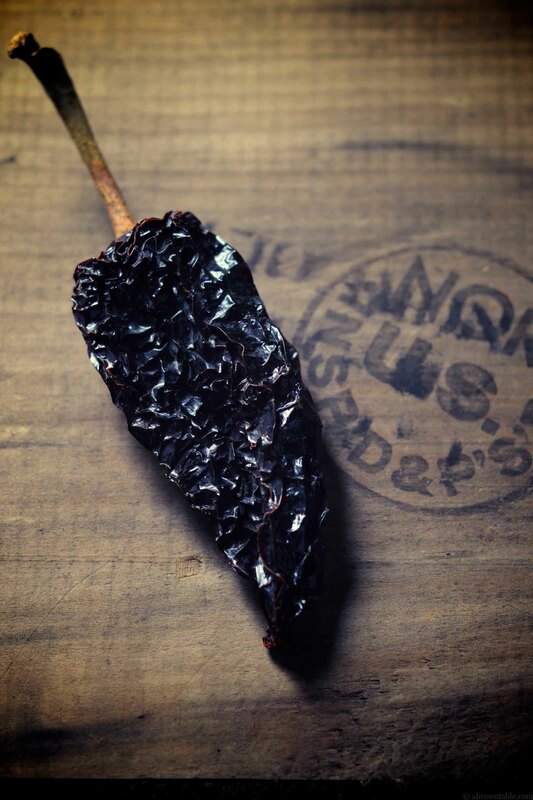 When the oil is hot (but not smoky), slice the chipotle pepper in half and add it with the seeds into the hot oil. Reduce the flame to a gentle simmer and immediately add the ginger, cumin, turmeric, and fenugreek seeds. (If anything burns toss the oil out and begin again). 3. Carefully add the jaggery and stir continuously. The jaggery will melt and being to caramelize a little in the oil. Slowly fold in the vinegar (be careful at this stage) and stir to dissolve the sugar. Cook the liquid for another minute or two. Switch the stove off and add the salt (taste the liquid to make sure the salt and sweetness is enough and adjust accordingly. Do not add water at any stage, just add more vinegar). 4. Pour the hot liquid along with the spices into jars containing the rhubarb. Place one chipotle pepper in each jar. Seal with sterile lids and process for 20 minutes to can. Store in a cool, dark and dry place. Let the pickles age for a week before opening. In "Canning", "Chipotle", "Fenugreek", "Hot", "Indian", "Jaggery", "Pickle", "Pickles", "Preservation", "Rhubarb", "Sour", "Sweet", "Vinegar"
Since it's pretty obvious that I kind of let canning take over my kitchen this year (judging by the overstocked pantry), I've been infusing some of the concoctions into different recipes. One of the fun recipes that popped up are these delicious jam drop cookies or to be more politically/culinary correct in this particular case, jelly drop cookies. Where shall I begin with my fondness for jam drop cookies? I first tried them as a kid and have since loved the appeal of jams and jellies on cookies. You can nibble from the edges of the cookie till you reach that delicious middle well of jammy goodness and then everything becomes perfect at that moment! that I have tested and changed quite a bit. I've changed the butter, flour, and sugar ratios and also added a little bit of vanilla to complement the delicate flavor of the crabapple jelly. I bake the cookies till the edges just to start to get a little golden brown and immediately remove them from the oven and transfer them to a cooling rack to cool. The cookies will harden and will stay good in an airtight container for about 2 to 3 weeks. The result of these modifications is a buttery vanilla scented cookie with a gentle dollop of a deliciously sweet and citrusy crabapple jelly. Of course you can practically substitute any of your favorite jam or jellies on these cookies, so your options are limitless! This is the recipe that keeps on reinventing itself. 1. Wash the crabapples and trim the stem and blossom ends off. Place the trimmed crabapples with the cold water in a stockpot. Bring it to a boil. 2. Reduce the heat and cover loosely. Cook for another 30 minutes with occasional stirring. 3. Transfer and drain the liquid through a jelly bag or strainer lined with several layers of dampened muslin/cheesecloth. Let the liquid drip for at least 2 hours or overnight. Do not be tempted to squeeze the fruit pulp or the resulting jelly will appear cloudy. 4. In a large stockpot, pour the extracted crabapple juice and sugar. Cook on a high heat, stirring constantly until the sugar is completely dissolved. 5.Bring the syrup to a full rolling boil that cannot be stirred down. This is the critical stage at which the liquid pectin must be added. Stir in the pectin. Boil hard for 1 minute with constant stirring. Remove the stockpot from the stove and skim off any foam. 6. Quickly pour the jelly into hot sterile jars. Seal jars and place them in a canner until they are completely covered with water. Bring to a full boil and then process for another 10 minutes. Cool for another 5 minutes. Remove jars, cool, and store. The fully set jelly will be a peach pink in color. 1. Place the butter and sugar into the mixing bowl of an electric stand mixer. Using the paddle attachment with the mixer set to medium speed, cream the butter and sugar for about 5 minutes till completely smooth. 2. In a separate bowl, whisk the flour and salt together. Keep aside. 3. Beat the egg and vanilla into the creamed butter and sugar mixture. This will take about 2 to 3 minutes on medium speed. 4. Add half of the whisked flour and salt mixture to the batter with constant mixing. Repeat this till all the flour is combined. 5. Transfer the cookie batter to a smaller bowl and cover with cling wrap. Refrigerate the batter for at least 4 hours to overnight. 6. The batter will be stiffer now and scoop out about two tablespoons of dough to make a ball about an inch in diameter with your hands. 7. At this point you can melt/warm the crabapple jelly in a microwave for a minute or keep it in a boiling water bath for 5 minutes. This will liquefy the jelly a little, making it easy to pour into the cookie well. 9. Spoon in a little melted crabapple jelly into the center of the well. 10. Place a wire rack in the center of the oven and preheat the oven to 350F. Place the cookies on a baking sheet prelined with baking paper. Space the cookies about 1.5 inches apart from each other. Bake the cookies in the oven for about 20 minutes till the edges just begin to turn golden. Immediately, remove the cookies from the oven and transfer them onto a wire rack to cool. Store in an airtight container with a sheet of wax paper between each layer of cookies. Here is the label that I designed for this set of jams, feel free to use them as needed. Click on the image to the right to download the label pdf. These labels are for personal use only. If you do use them or credit them, please post a link back to the related original recipe and not the file. In "Bake", "Baking", "Canning", "Cookies", "Dessert", "Preservation", "Vegetarian", "cookie", "crabapple jelly", "crabapple", "jam drops", "jelly", "tea snacks"